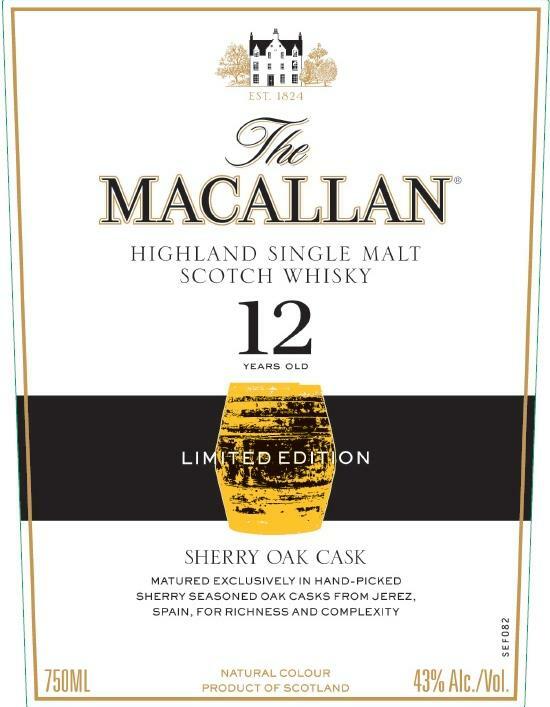 HomeWhiskyTwo New Limited Editions from the Macallan! 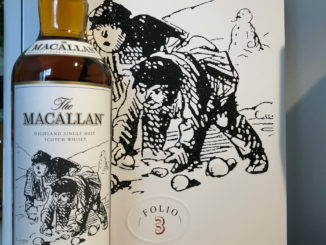 Two New Limited Editions from the Macallan! 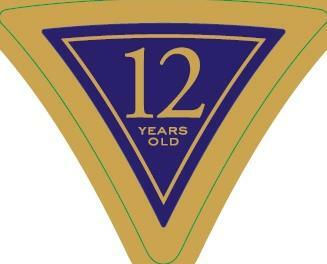 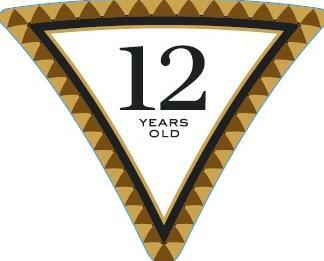 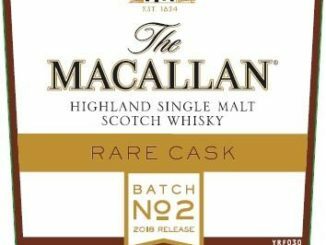 The Macallan is expected to announce two new limited editions. Both are 12 years old, one is Sherry Oak Cask Matured and the other is Double Cask Matured. 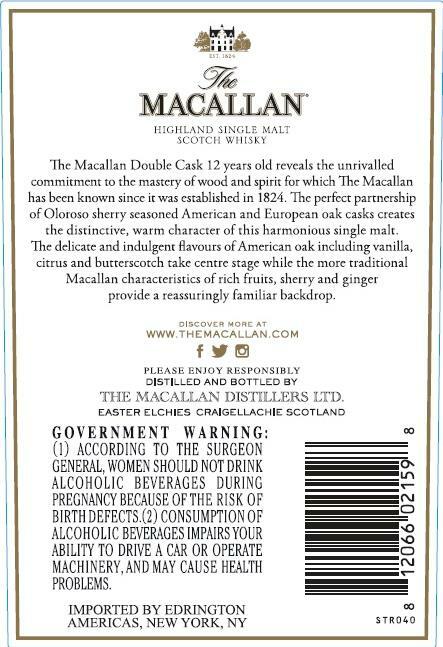 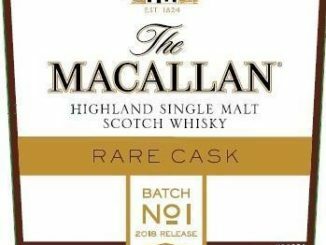 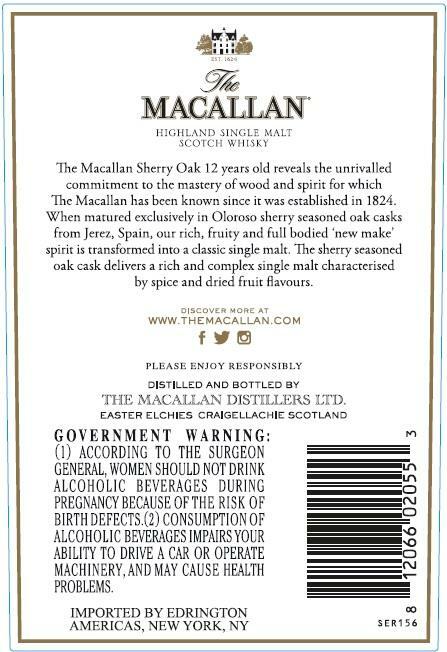 Macallan Rare Cask Batch No 2 2018 Release!